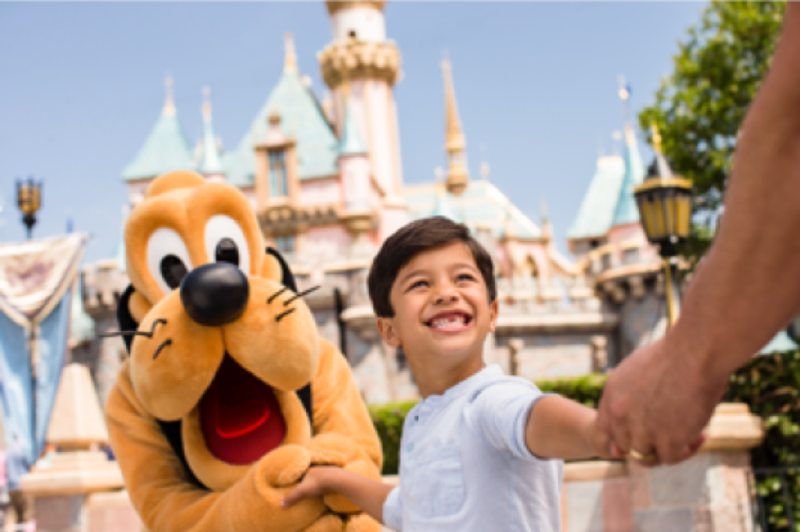 Want to win a family Disneyland holiday? You need to know about this competition. You could win a trip to Disneyland or Disneyworld.